Cars have shock absorbers, so why shouldn’t our feet and bodies? Prolonged standing can often lead to unwanted pain, which thankfully products like these can help with. A durable soft cushioning comfort that can be used for walking or jogging. 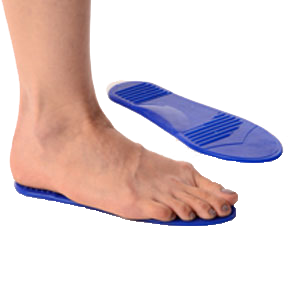 It is perforated to let your feet breath, is anatomical in design which ensures apt arch support in the foot and is made from soft silicone material.